I love that on most days I get to pick up my kids from school. However, they second I see them, they often tell me how hungry they are. 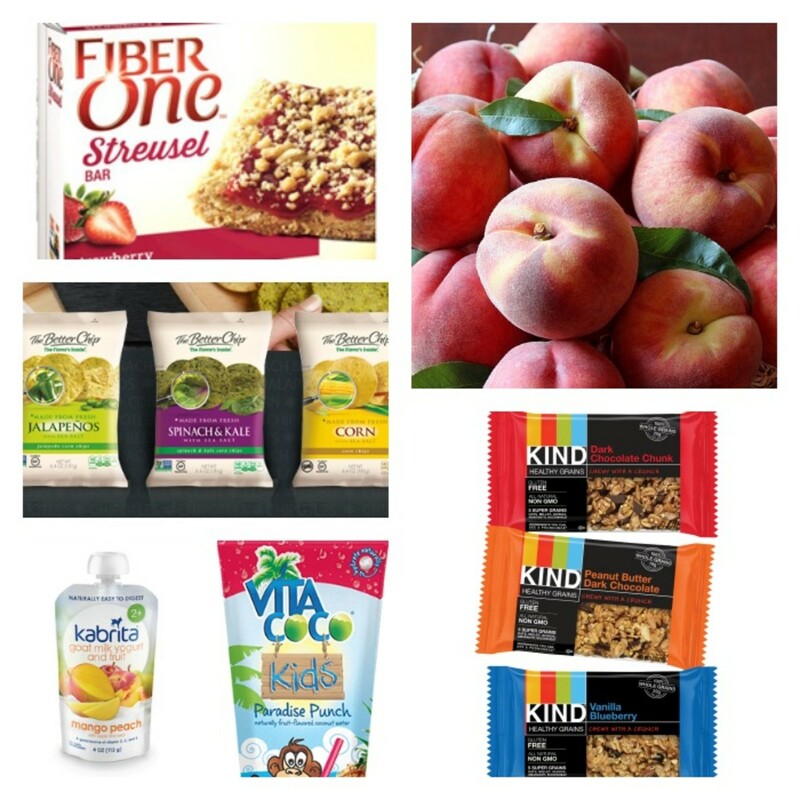 To calm those hunger pains, we make sure to bring snacks and this year we have some new favorites to pack and keep those grumpy pains at bay. 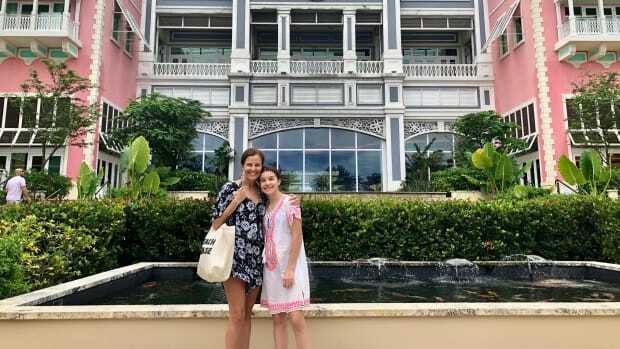 Here are a few of our favorites. A healthy afterschool snack that we love is to have greek yogurt with fruit and Nature’s Path Qi’a. 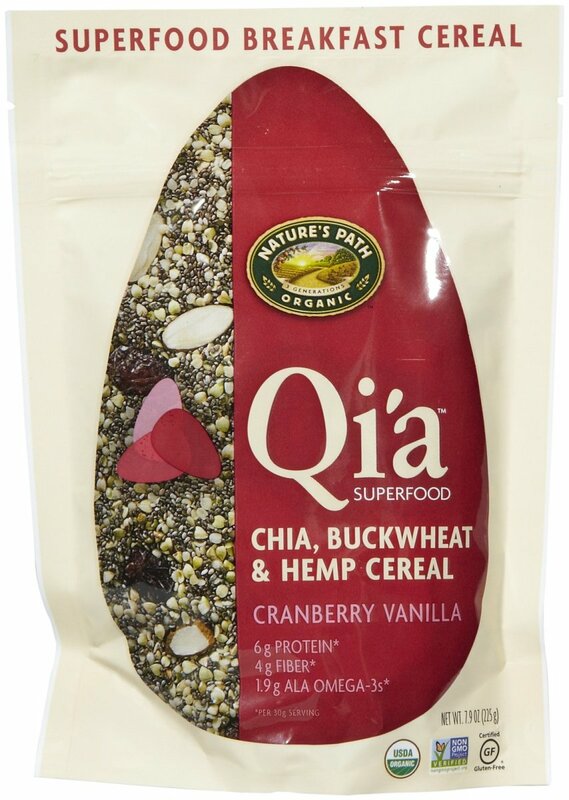 Packed with health benefits, this superfood includes chia, hemp, and buckwheat to deliver protein, fiber and omega-3s with a bit of crunch and flavors that they will love. Another fun snack idea is the Qi’a Cranberry Vanilla Pineapple Ice Pop and Powerhouse Smoothie to keep you and your kids energized for the rest of the day. 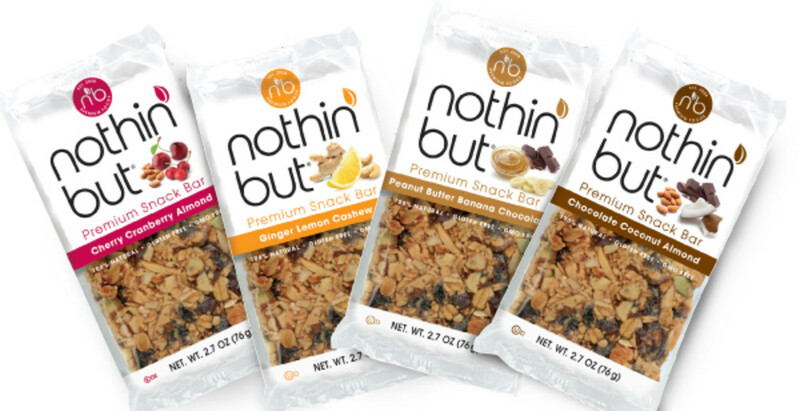 For some granola goodies, we love Nothin’ But Foods, a healthy and delicious brand of all natural premium oat-based snack bars and granola cookies made with only natural, whole ingredients. 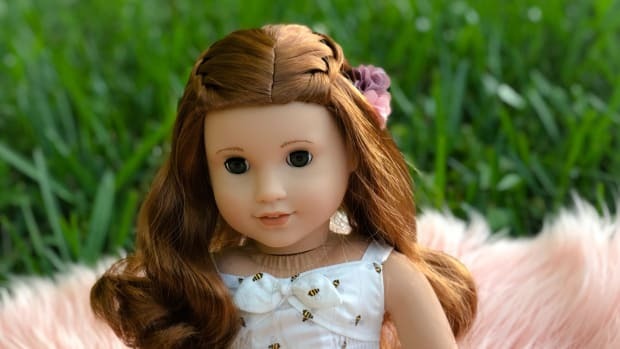 This includes a delicious collection of granola cookies that are made with organic oats, organic cane sugar, honey, nuts, seeds and dried fruits. We really appreciate that these are all ingredients you can pronounce. Plus, the snack bars are egg free, wheat free, butter free and kosher! We have been loving these sweet treats with some favorites being the flavors Cherry Almond Cranberry, Chocolate Coconut Almond and Ginger Lemon Cashew. 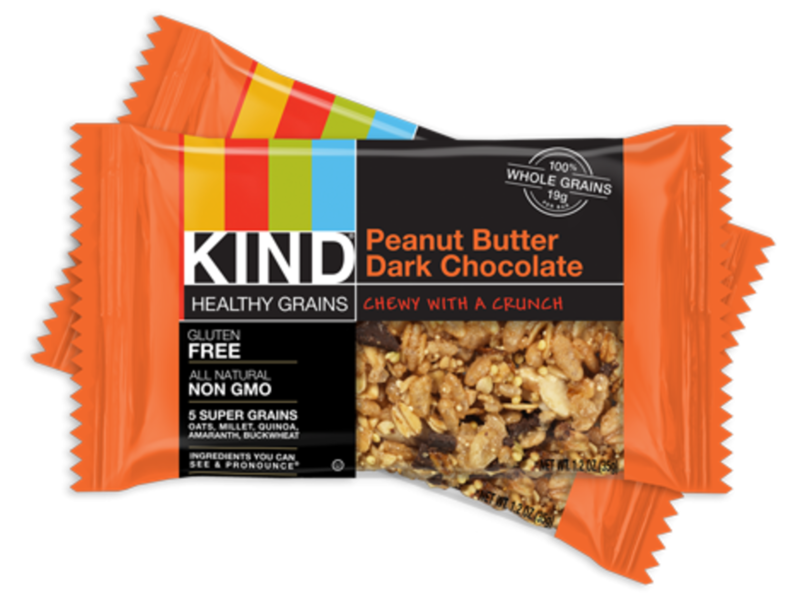 For a simple grab-and-go option, we love the delicious varieties of granola bars from KIND Snacks. This includes a combination of bars that are made with simple ingredients like nuts, fruits, honey and spices with some of our favorites being the Oats & Honey with Toasted Coconut, Maple Pumpkin Seeds with Sea Salt and the sweet Peanut Butter and Chocolate. We also love the NEW STRONG & KIND Bars!,a protein-packed bar that is made from 100% whole ingredients: almonds, pumpkin & hemp seeds, pea crisps and spices, delivering 10g’s of protein per bar. 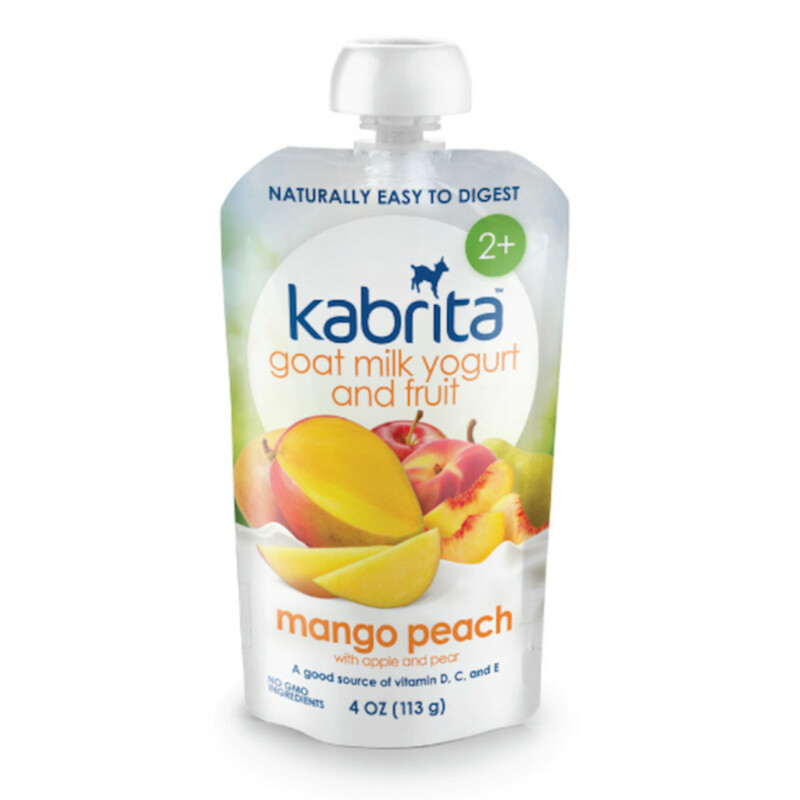 Another favorite is the new Kabrita Goat Milk Yogurt and Fruit squeezers. 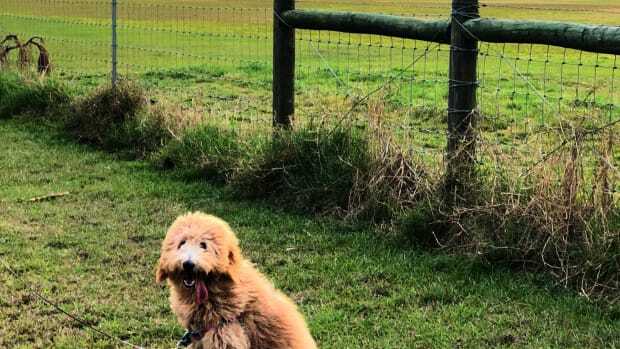 As the first non-GMO goat milk yogurt snack, the company was founded by two moms, a board-certified naturopathic doctor and business executive, who offer an incredibly healthy squeezer with goat milk. This is a fantastic solution for kids with milk problems that come in three delicious flavors like Mango Peach, Banana & Natural Vanilla Bean, and Mixed Berry that are fortified with vitamins D, C and E. My girls have been loving these squeezers that I pack with their lunch and that they enjoy as a afterschool snack. 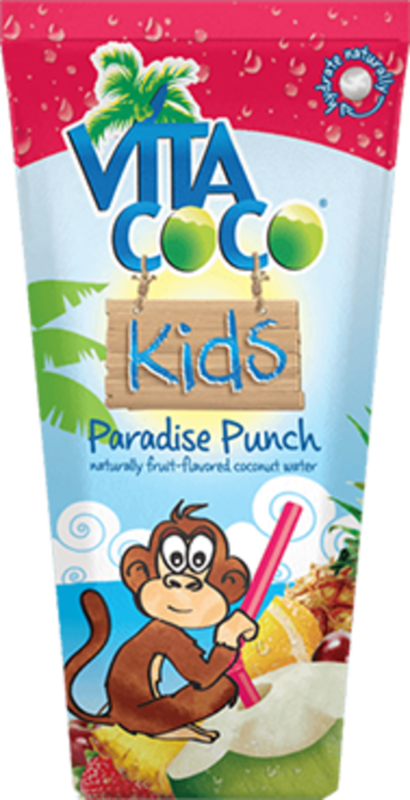 For drinks, we love the healthier juice box from Vita Coco Kids, a combination of Vita Coco Coconut Water with natural fruit flavors like Paradise Punch, Very Cherry Beach, Apple Island. 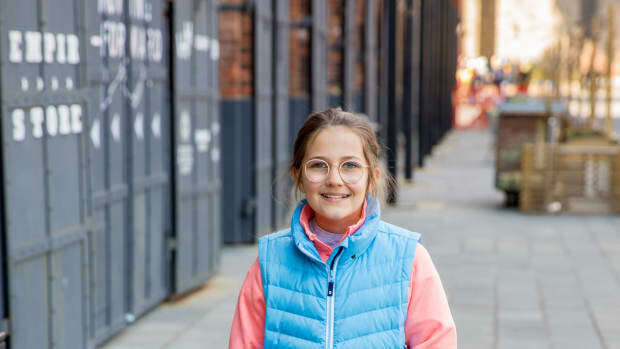 With half the calories and sugar of leading kids’ juices, it’s the real deal when it comes to quenching your little one’s thirst. Jam-packed with all of the naturally occurring electrolytes found in Vita Coco Coconut Water, it’s also free of artificial colors, sweeteners, flavors and preservatives. For something a little sweet, we love the new Fiber One™ Streusel Bars and Soft-Baked Cookies. Packed with fiber and whole grains, this is fun treat for afterschool that will keep them full before dinner and satisfy their sweet tooth. 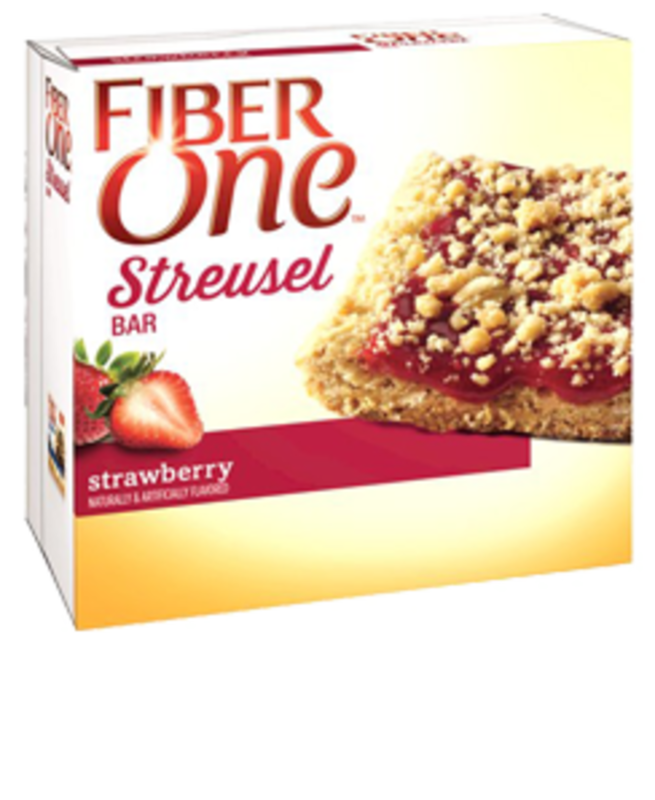 A fun grab ‘n go alternative, the Fiber One Streusel Bars are great for a sweet fruit-filled treat; while the Fiber One Soft-Baked Cookies (available in Chocolate Chunk, Double Chocolate and Oatmeal Raisin) provides a great alternative to the high calorie and sugar alternatives. Also, both will provide your kids with 20% of their daily value of Fiber. 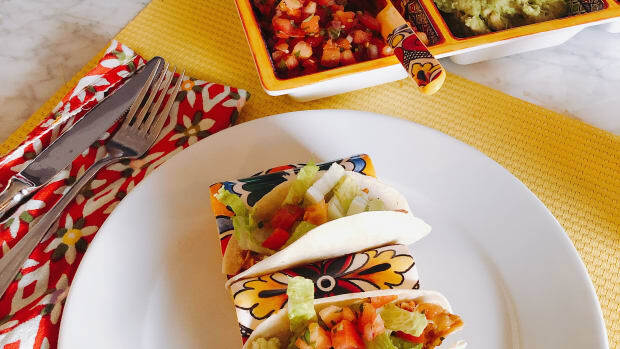 For savory snacks, we love The Better Chip with its bold flavor and simple ingredients. 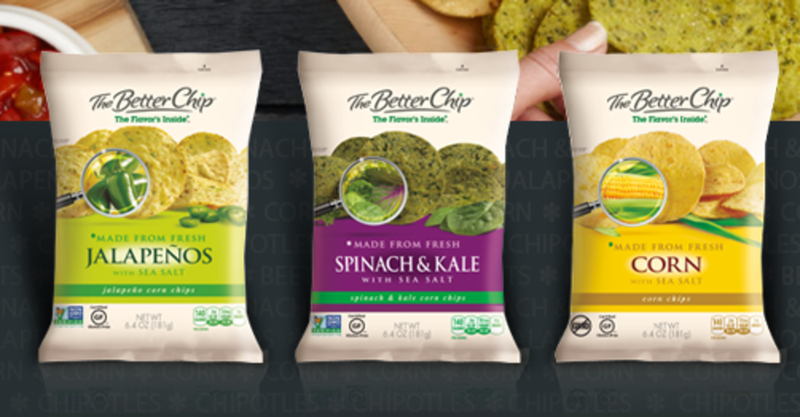 As a five ingredient chip, this includes chips that are verified non-GMO and features delicious flavors like Spinach & Kale, Chipotle, Jalapeno, Fresh Corn and Beet Chips. Perfect for afterschool munchies, these chips have no weird flavor dust and are great with dips, hummus and salsa for the ultimate in snacking. Fruit, is by far, my favorite snack to pack. 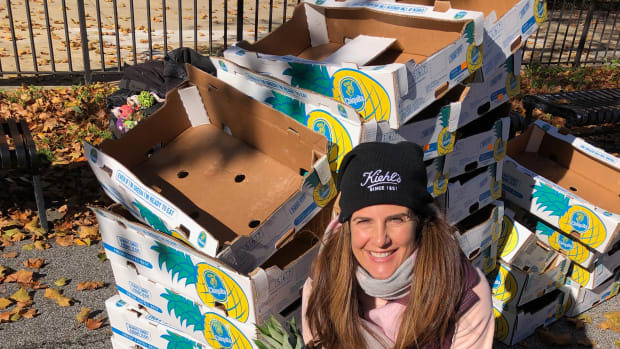 We have recently been loving the sucultent and super juice peaches from The Fruit Company. 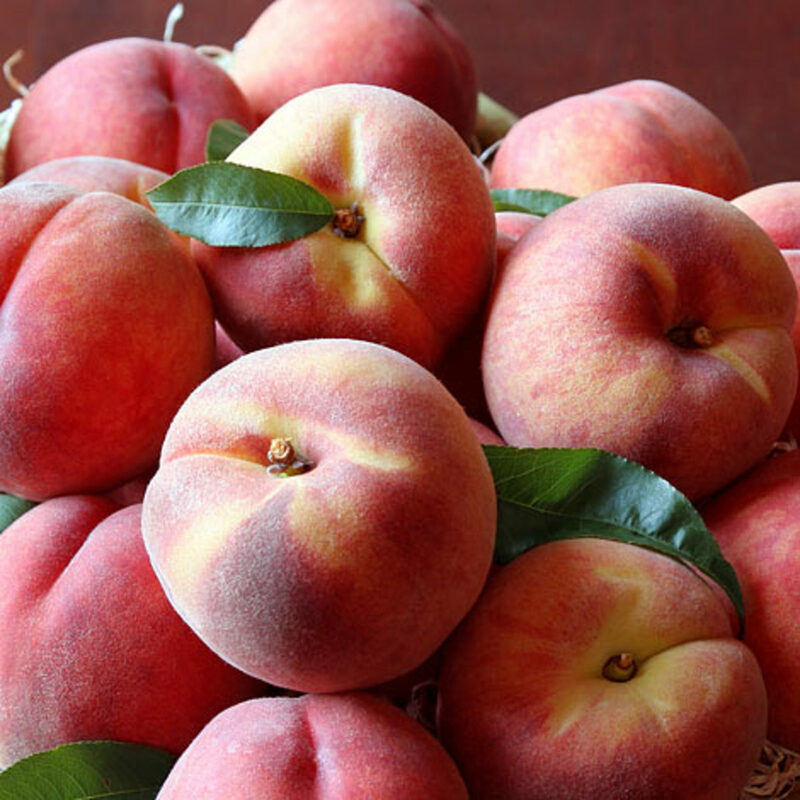 These huge and delicious Oregon Peaches are bursting with flavor and feature amazing health benefits as well. Great for portable snacking, you and your kids will love these handpicked peaches that you can eat as is or as a part of an incredible treat like this Peach Blueberry Crumble. Momtrends was not paid for this post. We were given some vouchers for review.